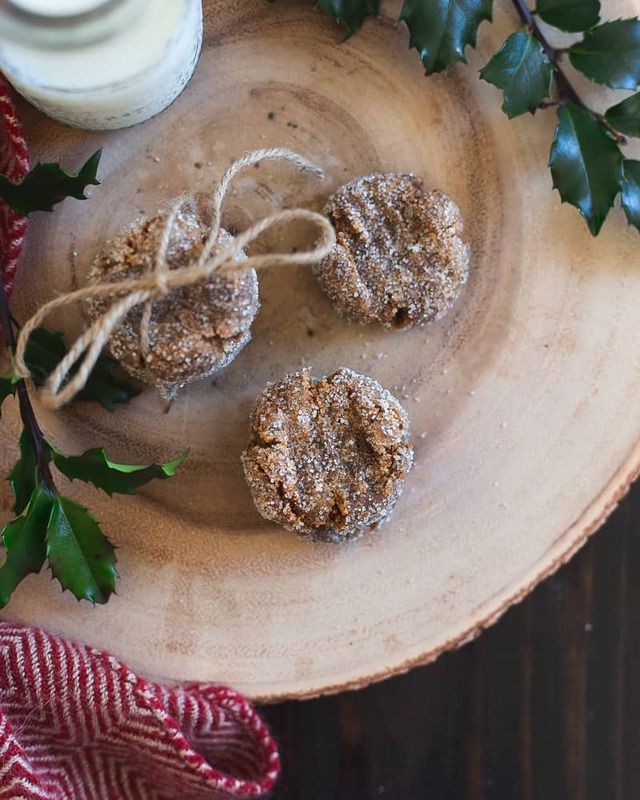 Gingerbread collagen cookies are a healthy little festive treat. High in protein from the collagen, they’re also gluten-free. A cozy little cookie for winter! Some recipes are planned out months in advance, others are a spur of the moment, “hey this sounds good” make it one day and post it the next kind of thing. These gingerbread collagen cookies are the latter. As I prep for our kitchen renovation in the spring, I’ve been trying to draw down on the excess in the pantry over the past few months. Besides tea (apparently I’m a tea hoarder) wanna know what the one item I had the most of was? I’m happy to report after a couple of months of diligence, I’m on my last canister of unflavored collagen peptides and while using a scoop in my coffee yesterday morning I had the thought to make some collagen cookies with it. I mean, the idea is kind of no different than any other high-protein cookie that uses protein powder, just with collagen peptides (and all their health/immune boosting benefits) instead. I wasn’t always a big fan of gingerbread but I will say it has grown on me a bit over the past few years. 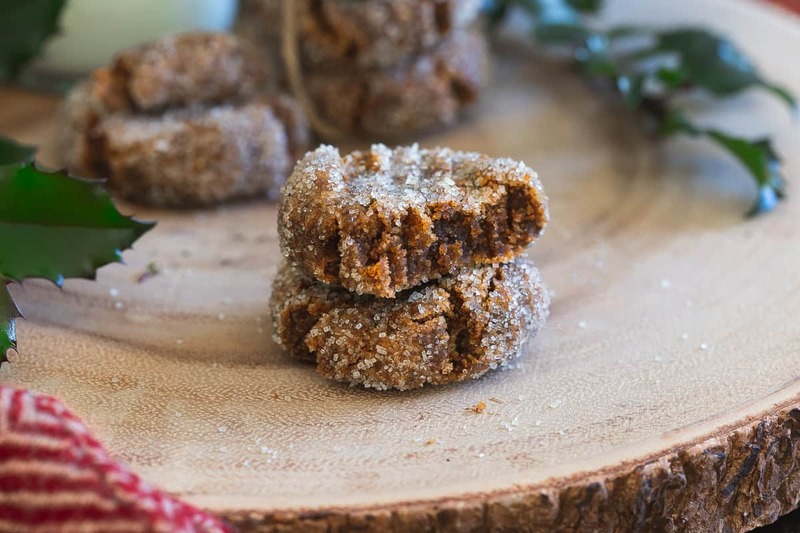 A hard as a rock gingerbread cookie will never do a damn thing for me but those soft molasses chewy kind (even better if there’s chocolate involved somehow) have my attention. 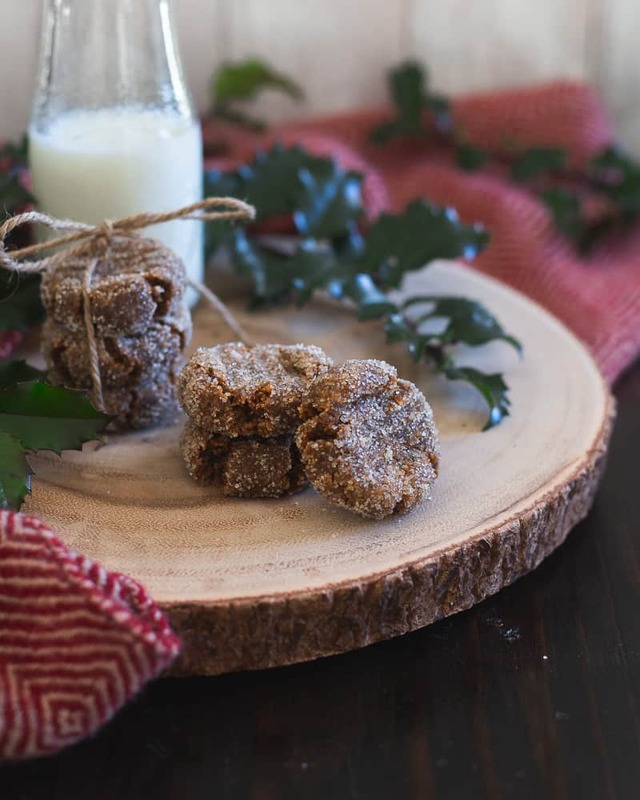 These healthy chocolate chunk molasses gingerbread cookies were the turning point actually and these gingerbread collagen cookies actually remind me a lot of them in a much more simplistic (and slightly more health focused) way. The ingredient list may look long but most of it is spices and you can’t have gingerbread flavor without spices! 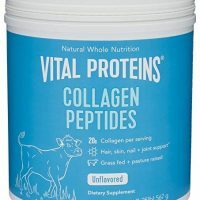 Any brand of quality collagen will work just make sure it’s unflavored. 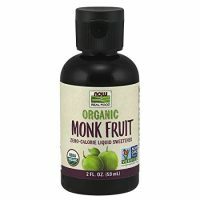 I used liquid monk fruit sweetener (a new to me zero calorie sweetener that I’m really liking lately) to sweeten these but you can use whatever kind of sweetener you like. Maple syrup or honey would work well and you’d likely not need the water in the ingredient list to help bind but you would be adding calories and carbohydrates specifically to the cookies. If you’re sensitive to sweetness like me, you might not even want to roll/coat these in the sugar. Sure, it’s prettier but I actually prefer them without – you get more gingerbread spice and less sweetness in each bite that way. These gingerbread collagen cookies would make a great edible holiday gift but I won’t judge you if you just eat them all yourself, they’re hard to resist! 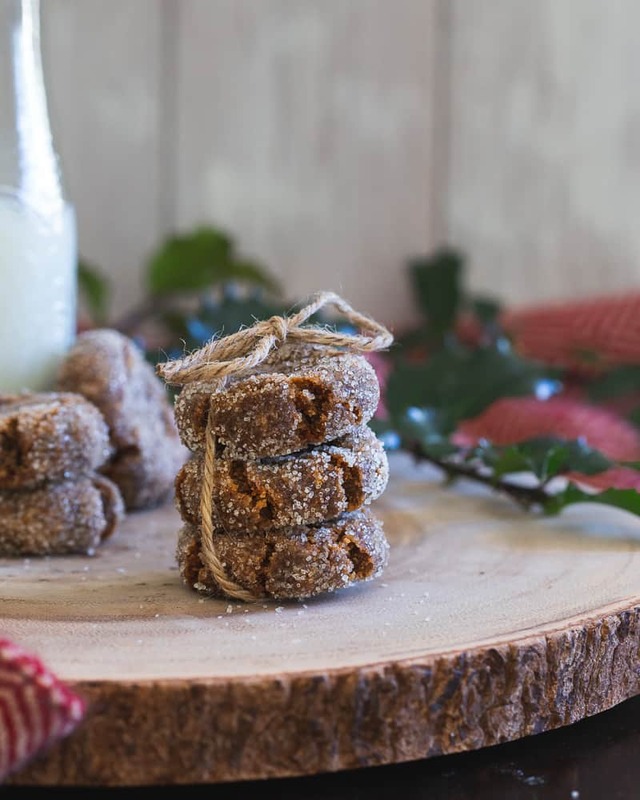 Gingerbread collagen cookies are a healthy little festive treat. High in protein from the collagen, they're also gluten-free. A cozy little cookie for winter! Combine all the ingredients in a medium bowl except the water and stir until combined. Add water 1/2 tablespoon at a time until dough comes together and holds in a ball. Place in the refrigerator for 10 minutes to chill. Meanwhile, preheat oven to 350°F and line a small baking sheet with parchment paper. Roll dough into 6 even sized balls and place on baking sheet. If coating in optional sugar, roll each dough ball in the sugar before placing on the baking sheet. Remove from oven and gently press down with the back of a fork. Transfer to a cooling rack to let cool.